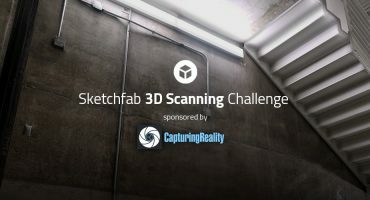 This week’s 3D modelling challenge is focused on hard surface modelling, in particular tools, hardware and all the things you might find in a toolbag, garden shed or hardware store. Use your favourite software and workflow to model a hand tool or piece of DIY hardware. Guns, bazookas, tanks, bombs etc. are not considered tools for the purpose of this challenge. 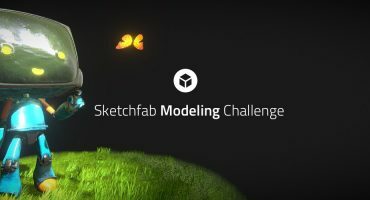 Once you’ve created your scene, upload it to Sketchfab, tag it #ToolsChallenge. 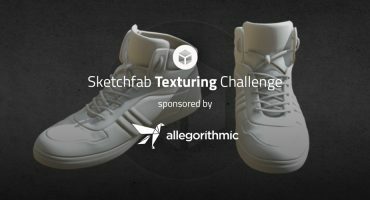 Contestants models must be uploaded to Sketchfab and tagged #ToolsChallenge to be considered. The winners will be contacted by Friday, March 2. But why sculpting for clearly hard-surfaced objects? My bad – I’ve updated the post.